Video 4K(4096 x 2160 px), support BlueRay 3D video, AVI/MOV/MP4/RMVB/FLV/MKV? Ebook UMD, TXT, PDF, HTML, RTF, FB2? Other Applications File Manager, OfficeSuite, Google Search, Browser, Gallery, Clock, Calculator, Calendar, iReader, Email etc? 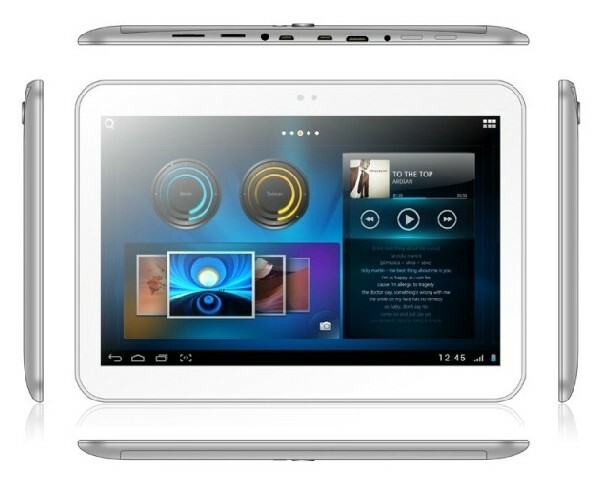 This tablet is a "must have" for any follower of technological's gadgets!...yes is not powered by exynos cpus but this one is fast for play at all game and use alle apps on android play store and other...next day i buy it one sure! 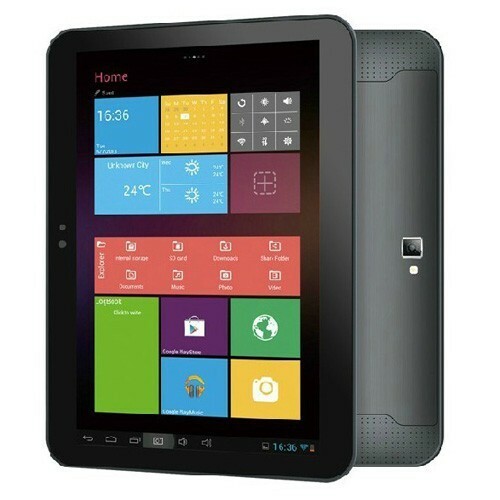 Great tablet for money,very good service, would recommend for others,very satisfied with purchase,just 2 thinks-was no EU plug and charger wire must be longer. it was horribly late but the tablet itself is great would definitely recommend it to anyone who wants a simple PiPO M7 Pro tablet. 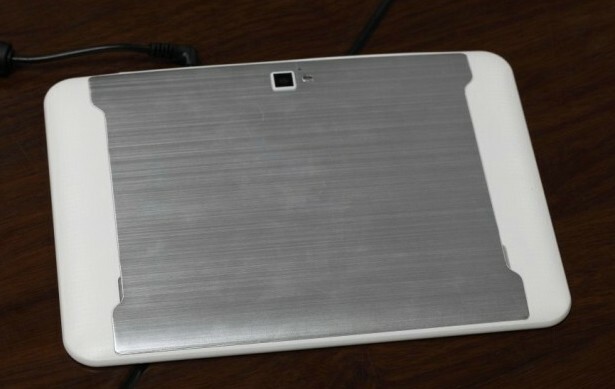 When will this Tablet be out on the market? My digitizer broke, the part number is 300-l4606a-a00 but I cannot find it in market. Do you sell one? Can you tell me some reseller? 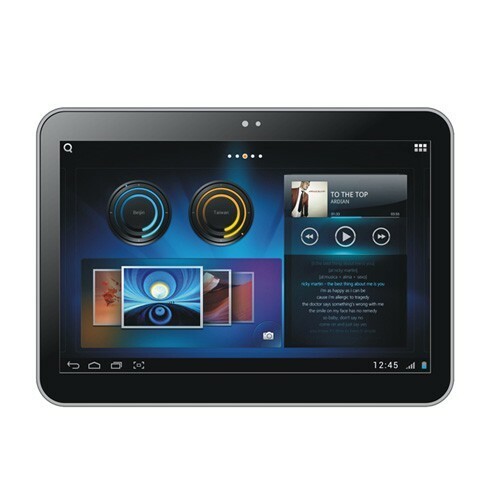 Are there any OS upgrade from Android 4.2.2, Rockchip system or bug fixes? 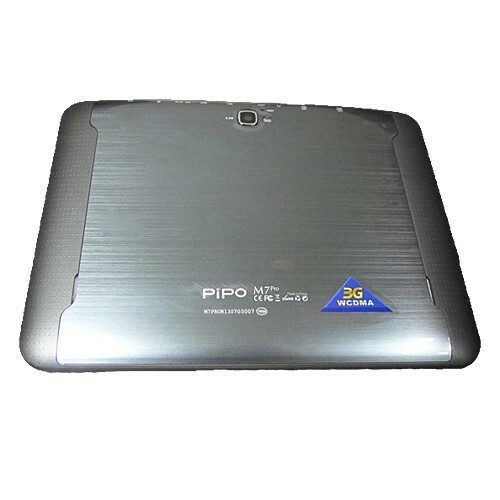 When we got the PIPO M7 Pro latest firmware, we will release it on our website soon. I bought Pipo M7 Pro 3g RK3188, but now mycharger stopped working. Can you send me the new one charger? When we got the charger for this model in stock, we will release it on our website soon. 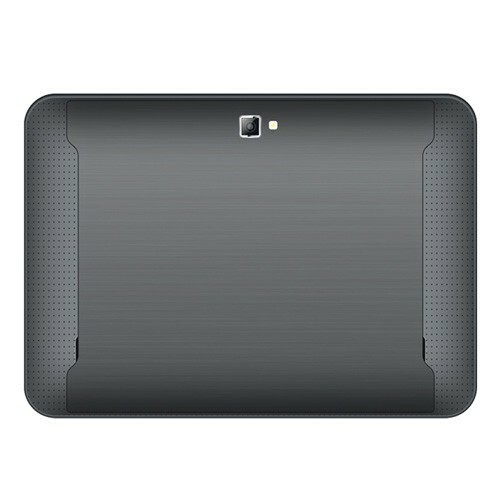 please I wanna know if I can insert a mobile sim card in this tablet for mobile data connection. 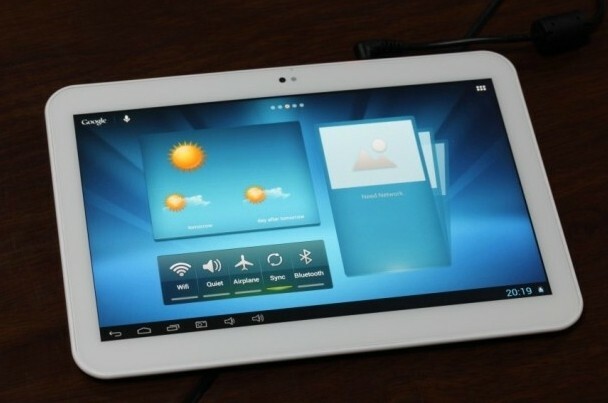 PiPO M7 Pro 3G tablet pc built in SIM Card slot , but it doesn't support phone calling ,only for 3G network .